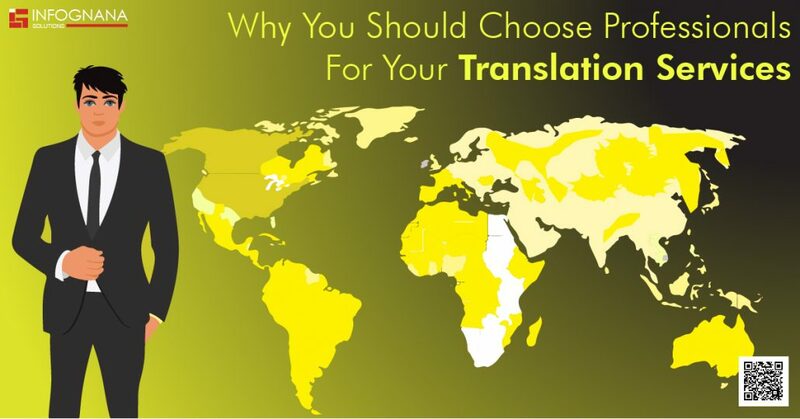 Having a professional translation company will ensure your presence in the global market. Since billions of people have access to the internet now, translating your website, materials and other content into different languages will help you reach global success. Instead of leaving your translation services to individual translators or your own employees, hiring a professional translation company will make your content seem it was always meant to be globalized. 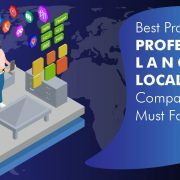 Having a professional translation company take care of your localization and translation needs, is one of the best marketing tools you can invest in. A professional company will have the knowledge and expertise in targeting your content to the right market. Since they have worked with similar businesses and know the culture and technology, your translated content will not fall short in any other company. A professional translation company will have translators who are native speakers of each target language and will have extensive knowledge of the culture and language. They will have an idea if there are any changes in anything and can keep the same tone throughout all the content. A professional translation company will also have a shorter turnaround time, cost effective translation service and will maintain consistency in all their work. There will be a very low margin for errors as they will use different translation tools and utilize the latest technology. When it comes to going global with your content, it simply does not mean to translate your website content in a different language. Using a professional translation company will help localize your content by going through your content and design inside out. 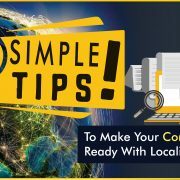 Right from multimedia components to banners and graphics, everything will be culturally adapted to your specific audience so your content is appropriate for all regions. A professional translation company will effortlessly bridge your business to any culture you want. 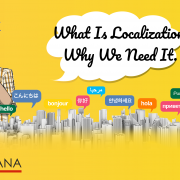 As mentioned earlier, translating and localizing your products or services is not just about changing your website copy. It means changing everything from your mobile apps to anything online. Using a professional translation company means you can translate content into different languages at the same time instead of hunting for resources over and over again. A professional translation company will give you high quality which you cannot get from a freelancer or individual translator. So, outsourcing your work will be the best option to break if you’re looking to get into the global market.